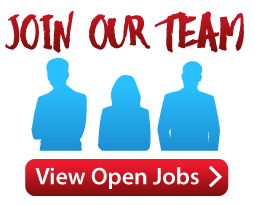 Click a link above for more information about the different divisions of Cumberland Truck! Cumberland Truck Equipment Co. (CTE) is a Pennsylvania Corporation with headquarters located in Carlisle, PA. The Company operates 11 convenient locations in Pennsylvania and 1 in Maryland. 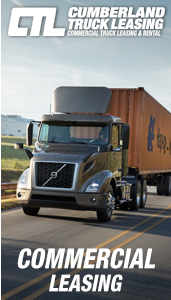 Cumberland Truck serves Pennsylvania, Maryland, West Virginia, Delaware, New Jersey, and New York. 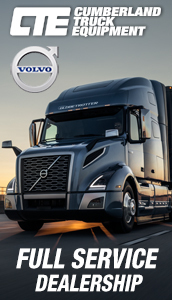 The Carlisle and Ephrata locations, Cumberland Truck Equipment Co., are full service Volvo Truck Dealerships offering new and used truck sales, OEM parts, and truck service on all makes of heavy duty trucks. The locations in Allentown, Bedford, Clearfield, Hagerstown (MD), Milton, Nottingham, Uniontown, and York operate as Cumberland Truck Parts (CTP), and the Johnstown location does business as Harvey's Supply Co. (HSC). CTP / HSC are wholesale distributors. 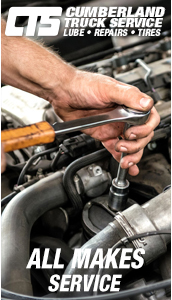 The Harrisburg location, Cumberland Truck Service (CTS), is a full service truck stop repair facility, open 24 hours a day, 7 days a week. 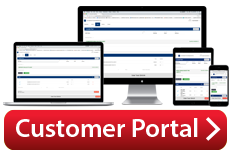 The CTS in Harrisburg also offers full parts availability. 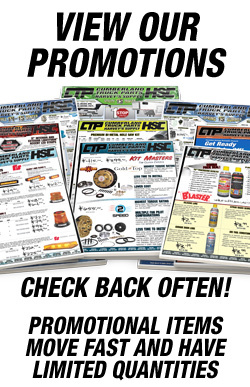 The Hagerstown, MD location houses both a full service parts branch (CTP) and a full service repair branch (CTS). 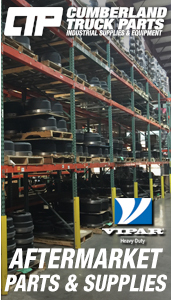 VIPAR Heavy Duty is North America’s leading network of independent aftermarket truck parts distributors. VIPAR Heavy Duty distributors serve the needs of their customers from over 500 locations across the United States, Canada, Puerto Rico, and Mexico. VIPAR Heavy Duty distributors are specialists who understand the demands of their local, regional, and national customers for quality parts and exceptional service.